Your Walking Billboard: Start 2017 on the Right Track with Your Walking Billboard! Start 2017 on the Right Track with Your Walking Billboard! START 2017 ON THE RIGHT TRACK! Start out 2017 with a Marketing Bang! Your Walking Billboard has three powerful print products and one fabulous digital marketplace to help you gain extra marketing exposure and boost your reach as well as your sales. Our goal is to help you connect with new clients and help you solidify your presence in the #SWFL market. 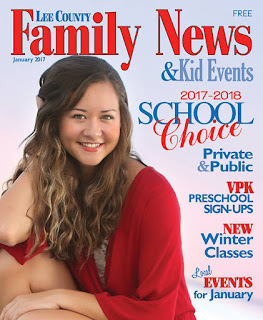 Don't miss out on the opportunity to place your ad in our upcoming 2017 editions of Family News, Happenings and Natural Awakenings. 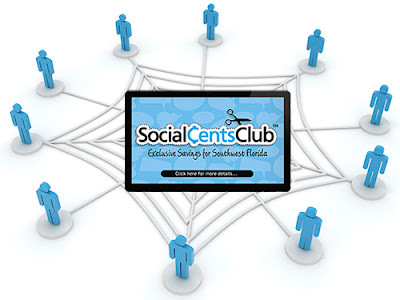 And be sure to make the most your Social Cents Club provider online presence! Call Lisa at 239-851-4729 and jump start 2017 with awesome SWFL Advertising! Our Readers are Solution Based - looking for information to improve their quality of life physically, mentally, emotionally & spiritually. Cutting Edge Editorial that our Readers Hold On to. 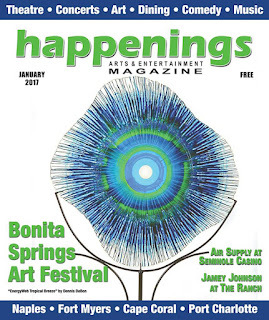 More than 50,000 readers, 20,000 copies monthly available Complementary at more than 570 locations in Lee & Collier Counties. Added Value: High Touch Marketing, Social Media, Personal Referrals and Advertiser News! The deadline to place your ad is the 10th. Click here to visit website. Our Readers are Out & About residents and tourists who enjoy concerts, theater, art exhibits & DINING OUT. More than 50,000 readers, 20,000 copies monthly available Complementary at more than 500 locations in Lee, Collier & Charlotte Counties. The Ultimate Resource for Where to Go, What to See, What to Hear & What to Eat. Added Value: High Touch Marketing, Social Media, Personal Referrals and Editorial Support! The deadline to place your ad is the 10th. Click here to view digital copy. Goes directly into the hands of the decision makers of the Home "Mom". More than 32,000 readers. 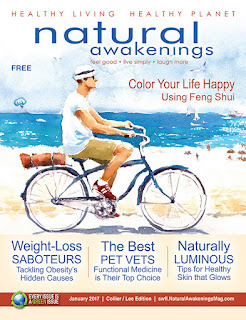 Over 13,500 copies monthly available Complementary at more than 350 locations in Lee County. The Ultimate Resource for Moms; Featured stories, vital information, photos of current and upcoming community, school and family events! Added Value: High Touch Marketing, Social Media, Personal Referrals and Advertiser News! The deadline to place your ad is the 15th. Click here to view a digital copy. 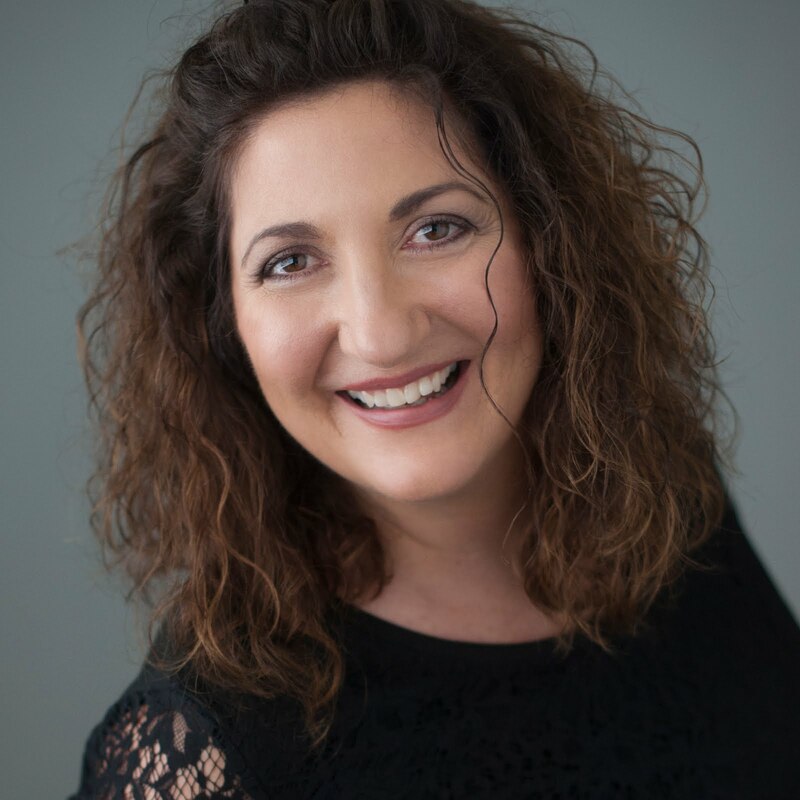 Please feel free to contact Lisa for your free initial marketing assessment. Get Connected to Awesome Southwest Florida Savings in our brand new Digital Marketplace designed just for you! 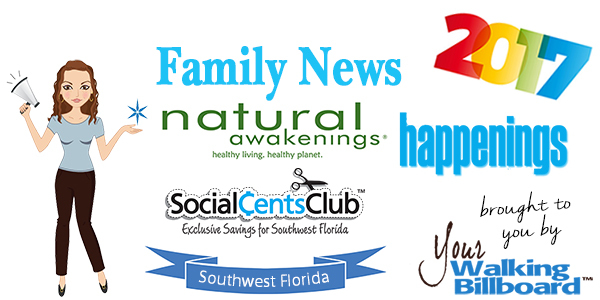 Your Social Cents Club membership is FREE and the Savings are HUGE! Remember to update your profile regularly and keep your information up to date. Join groups, follow people and like and share their content. Please feel free to invite your friends to join Social Cents Club for FREE so they can also make great connections in #SWFL. Click here to visit our website.